Link & Zelda . I dont like very much Zelink but this pic is cute <3. 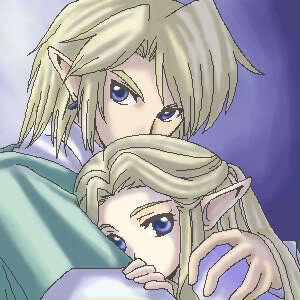 Wallpaper and background images in the The Legend of Zelda club tagged: the legend of zelda zelink link zelda cute love.